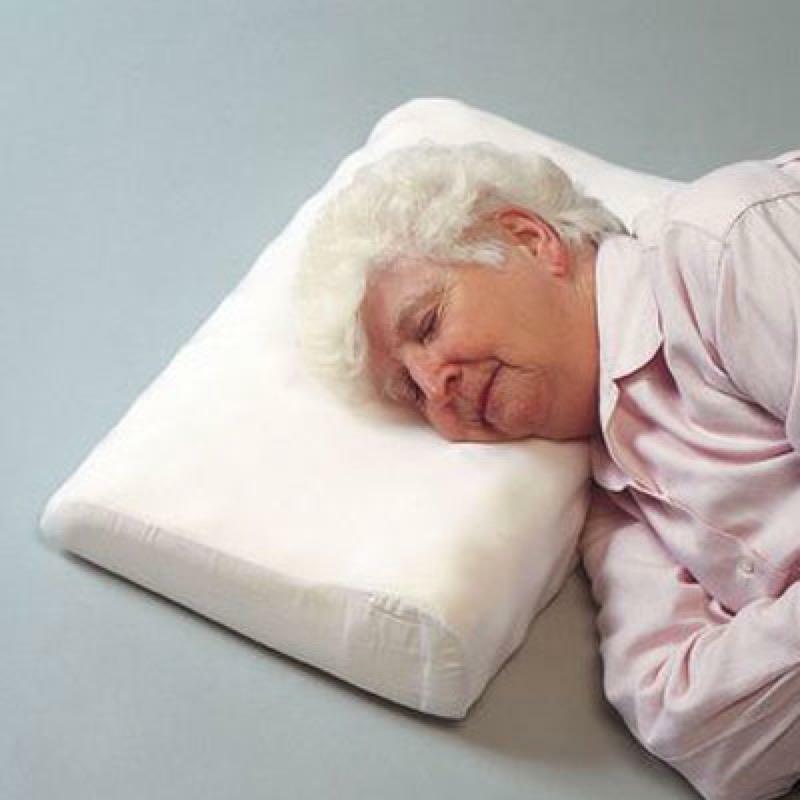 This Wizard Pillow supports the head, neck and back vertebrae, making sure they are in correct alignment. The nodular top surface allows air to circulate. Product Size 21¼ x 13¼"